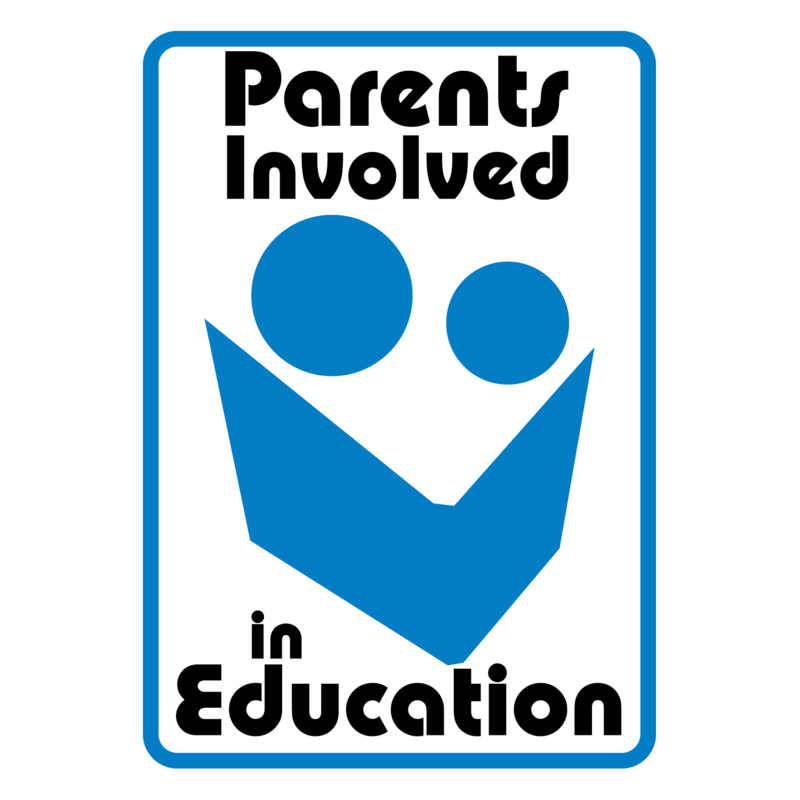 Philanthropiece is proud to be a collaborating partner for the Parents Involved in Education (PIE) initiative of Boulder County. PIE is a collaboration to provide Latino parents with the tools to support the health of their kids and to increase parent involvement in the St. Vrain Valley School District. Monthly gatherings are open to all, interpretation options and child care available. Vamos!